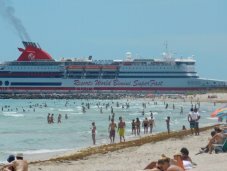 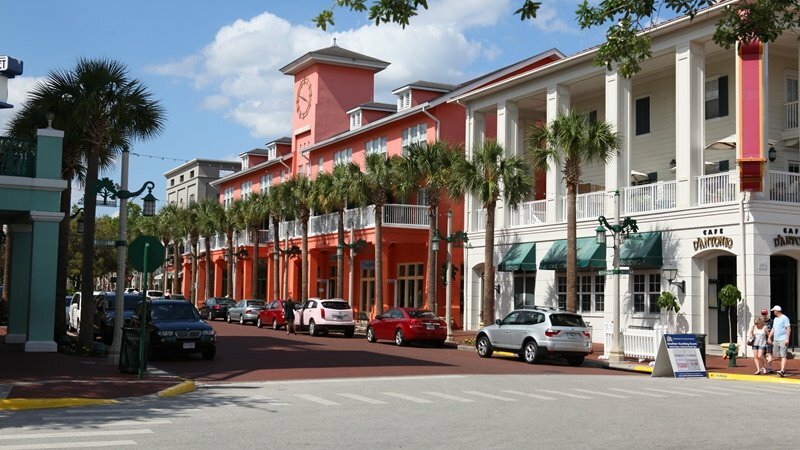 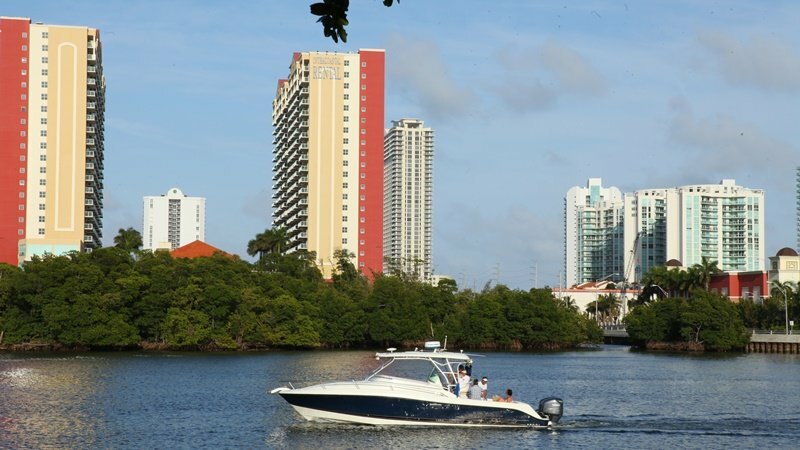 When it comes to Florida, what world renowned city immediately comes to mind? 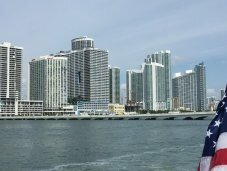 Miami of course! 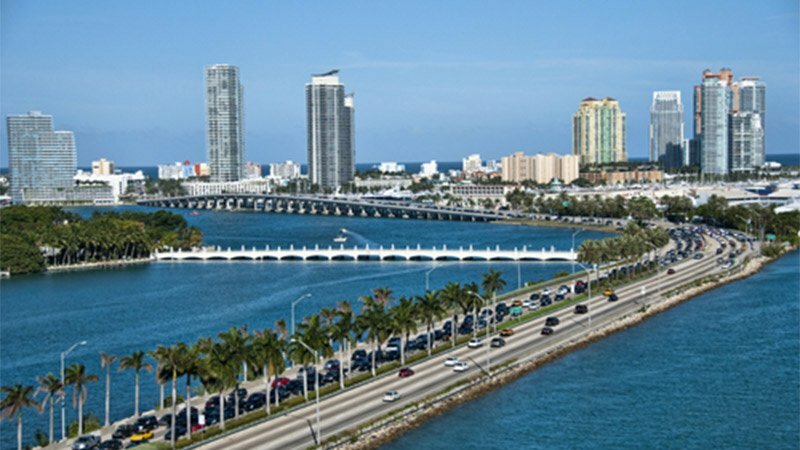 Indeed, Miami is an exceptional place to live, work, study, visit, and invest in, with beautiful beaches, modern and shimmering towers, welcoming weather, luxury ocean front properties, endless entertainment possibilities, and nonstop nightlife in glamorous South Beach. 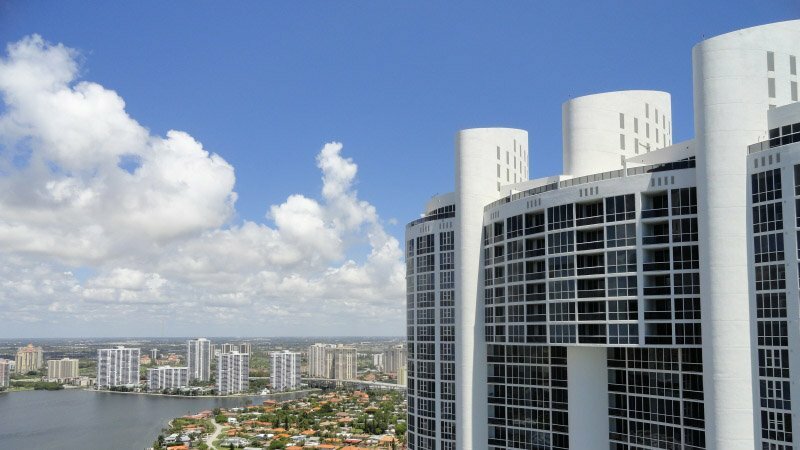 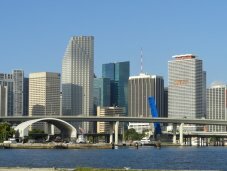 With its unique Art Deco Architectural styles, vibrant cultural and arts scene, museums and gardens, Latin flavors, and the hottest sports action under the sun, Miami attracts millions of visitors, and domestic, and international buyers, interested in great investment opportunities offered by the Miami real estate market. 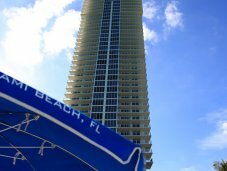 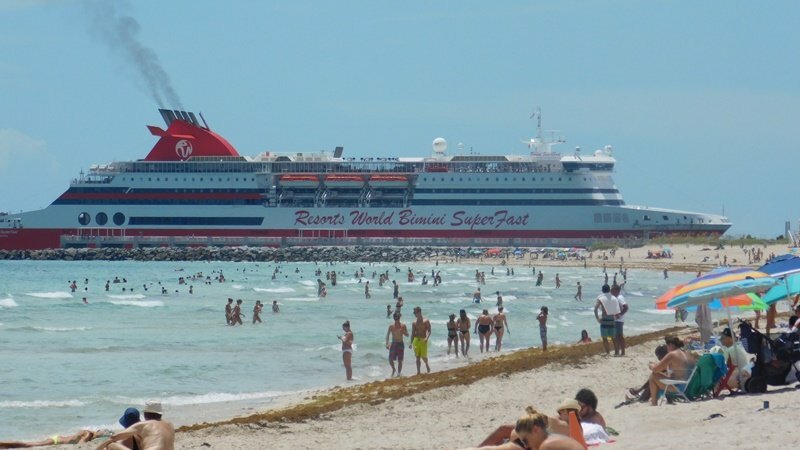 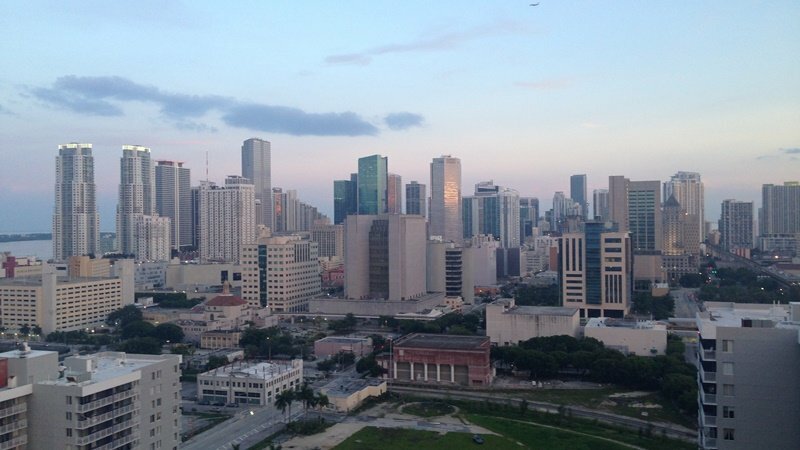 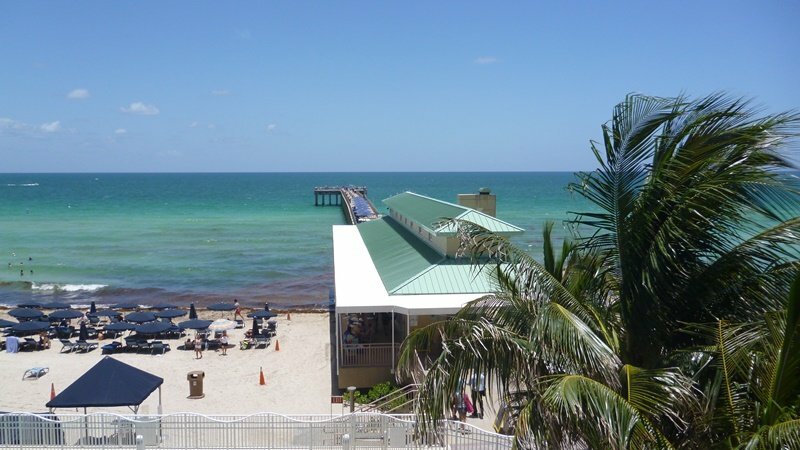 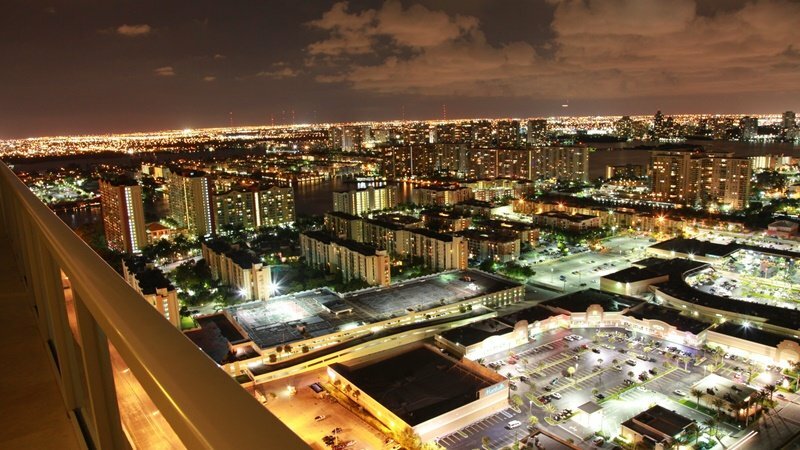 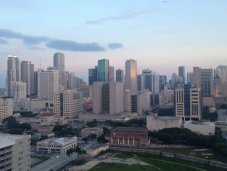 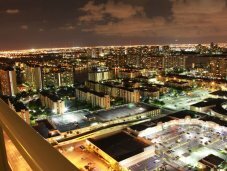 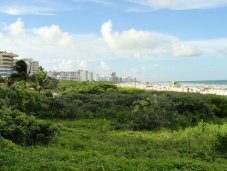 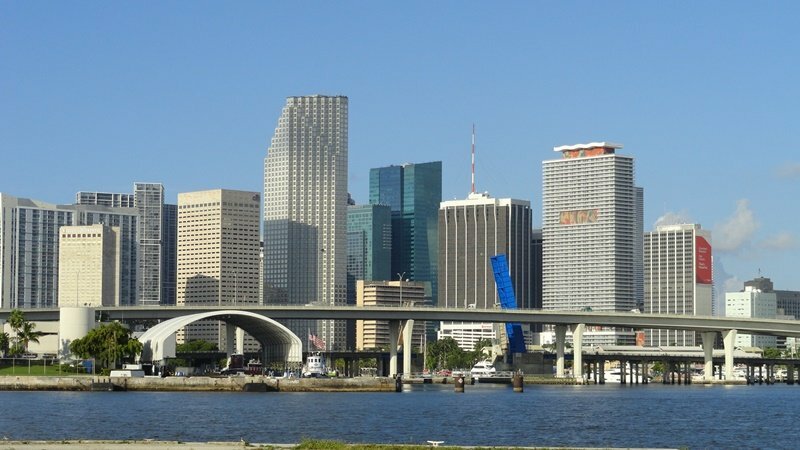 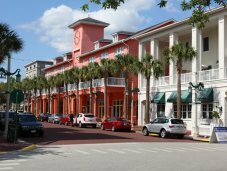 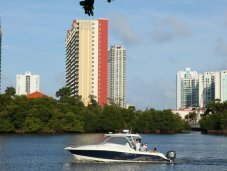 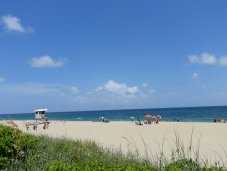 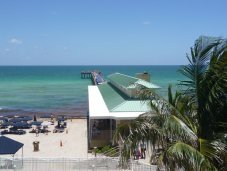 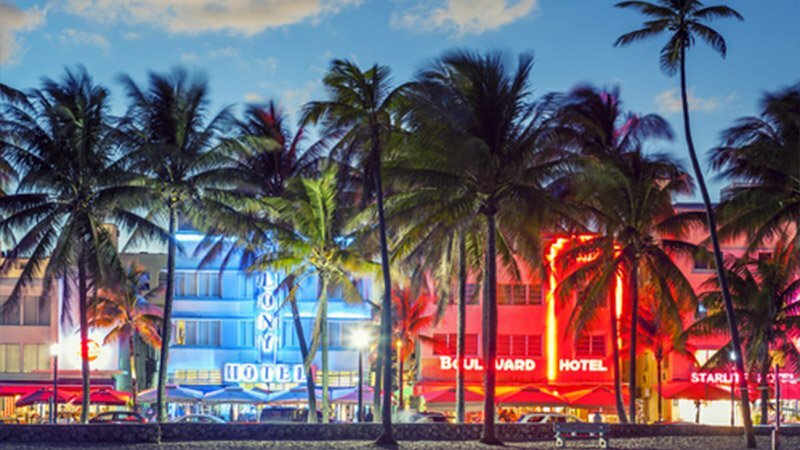 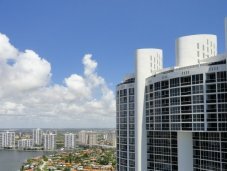 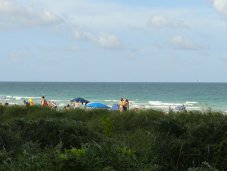 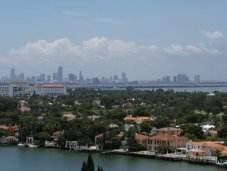 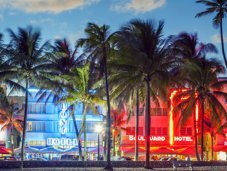 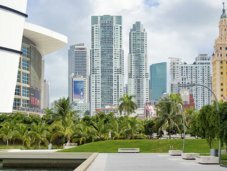 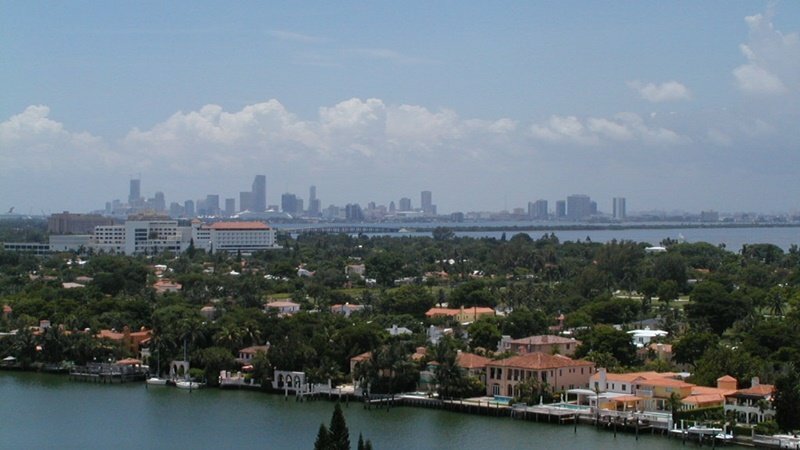 What should you know about Miami? 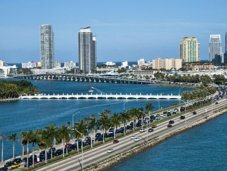 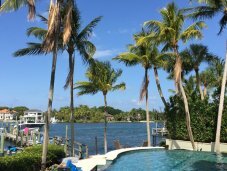 The above list is just a taste of what Miami, Florida has to offer; it will remain a hot destinations for many years to come! 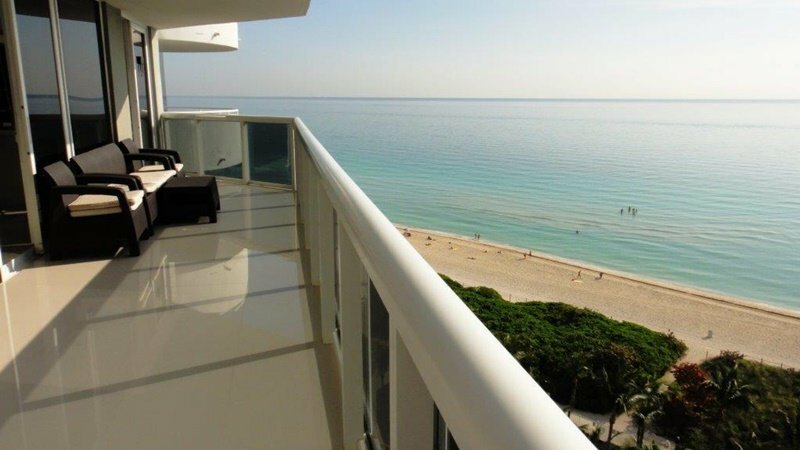 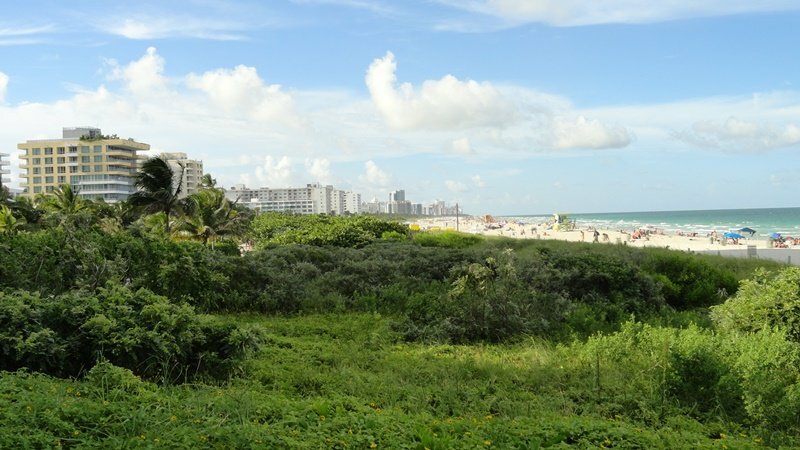 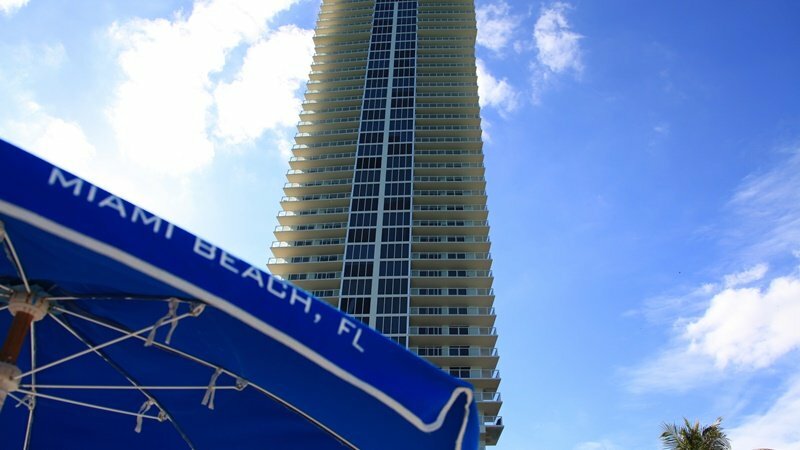 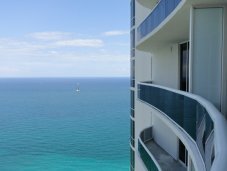 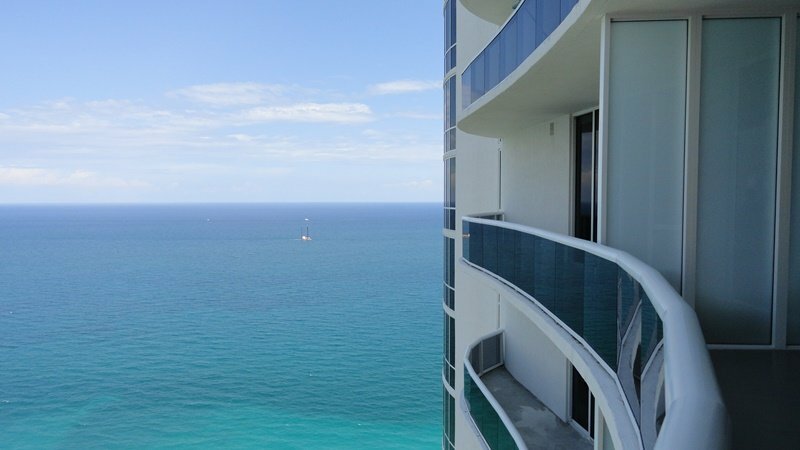 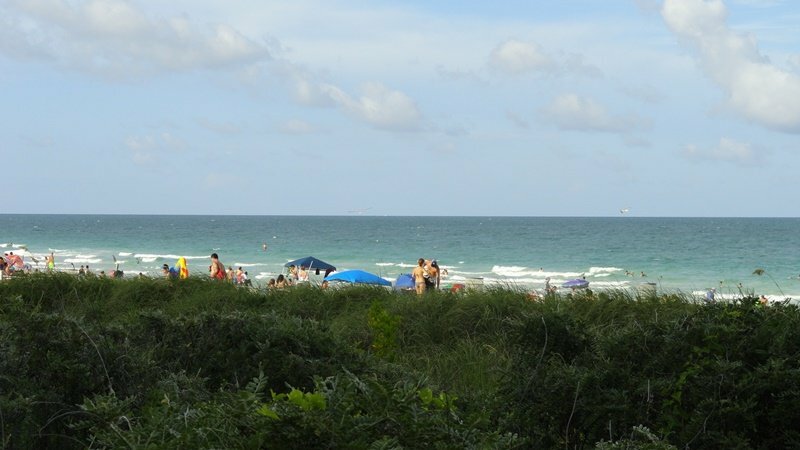 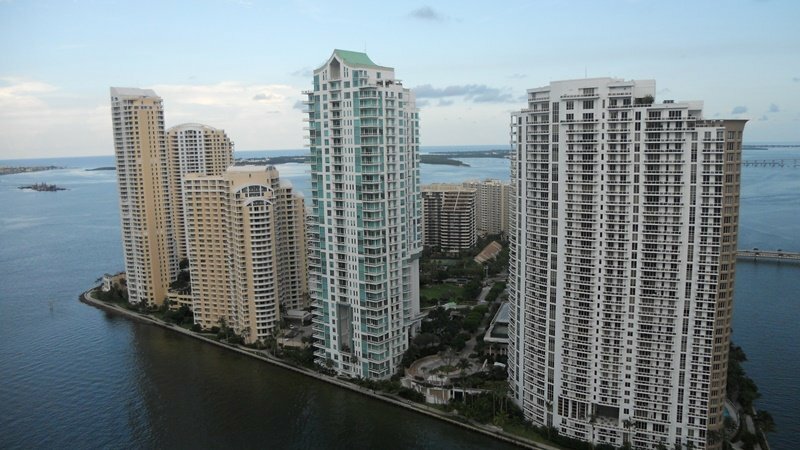 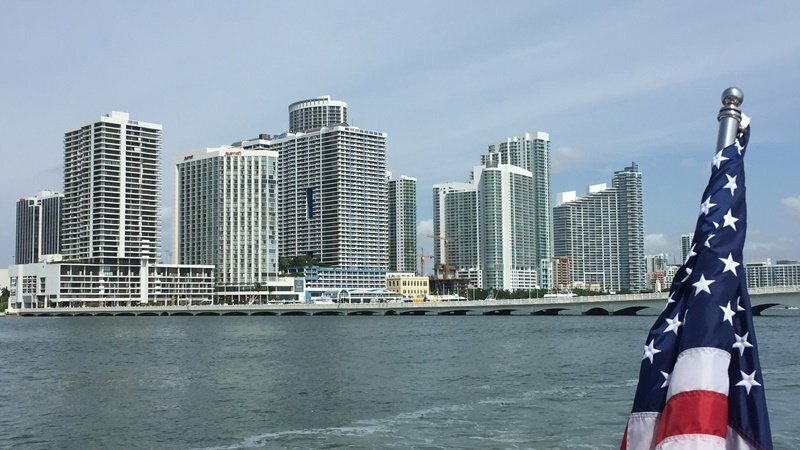 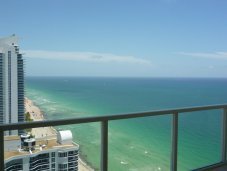 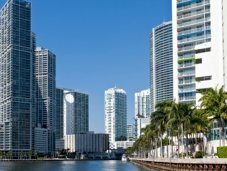 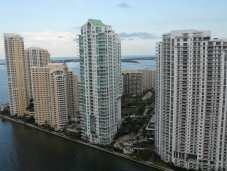 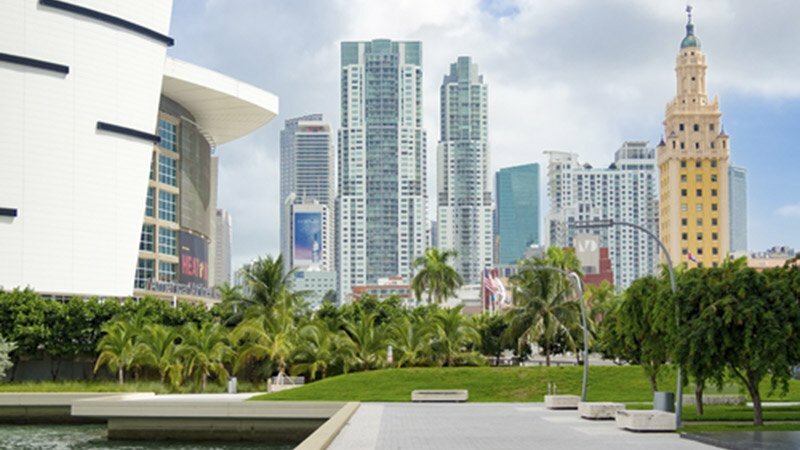 Visitors, buyers, and investors interested in the Miami real estate market, will not be disappointed. 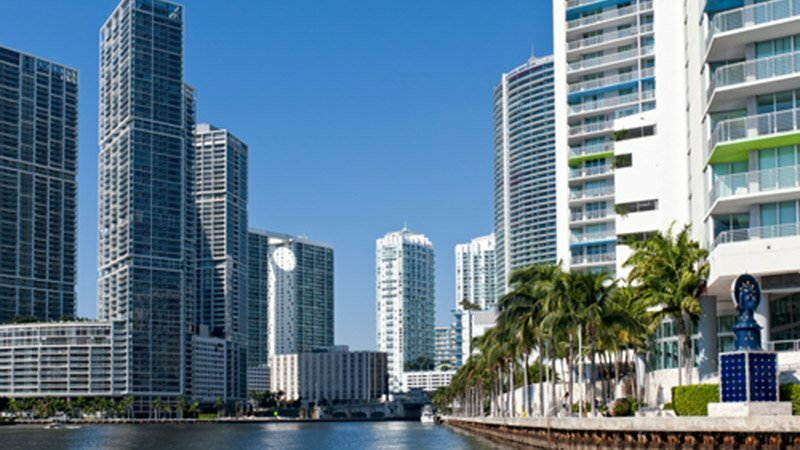 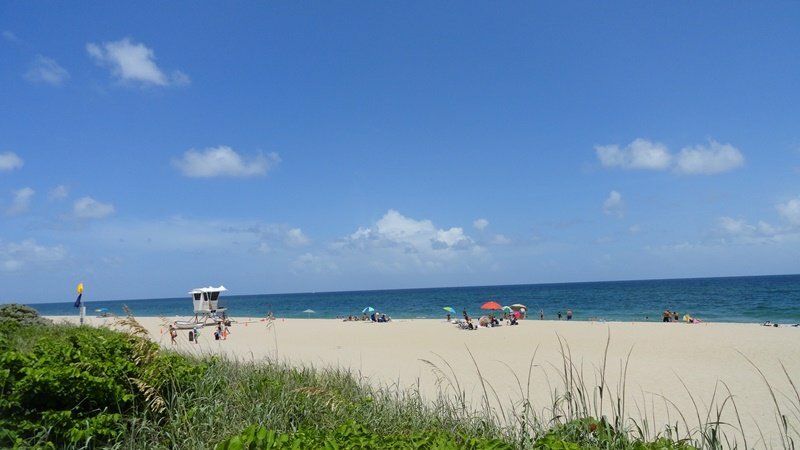 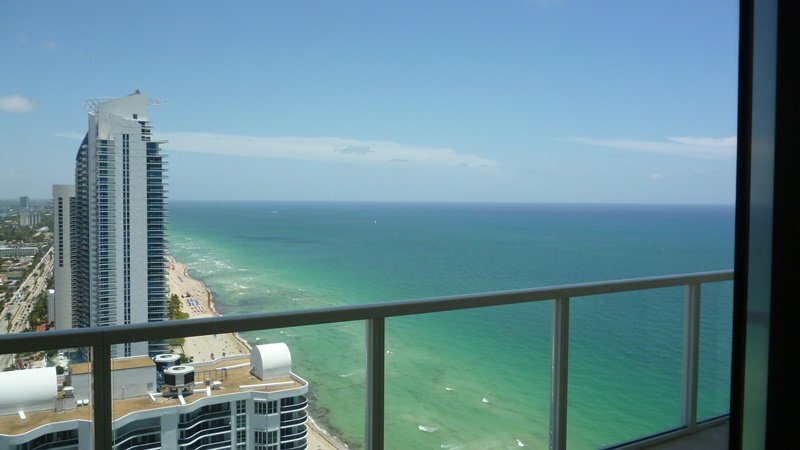 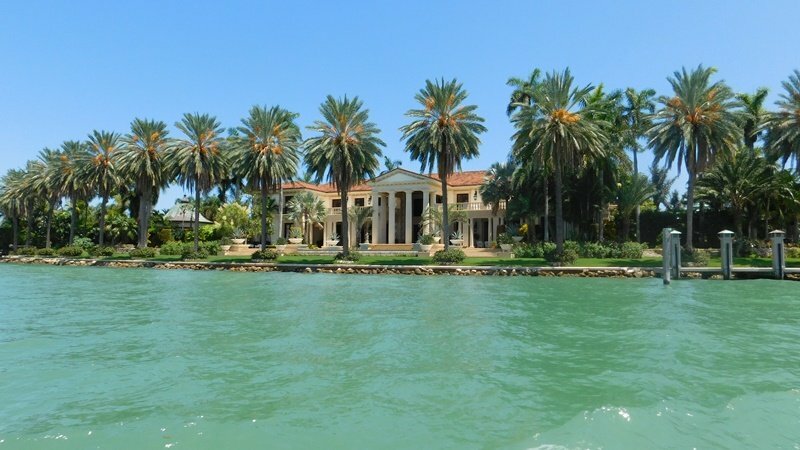 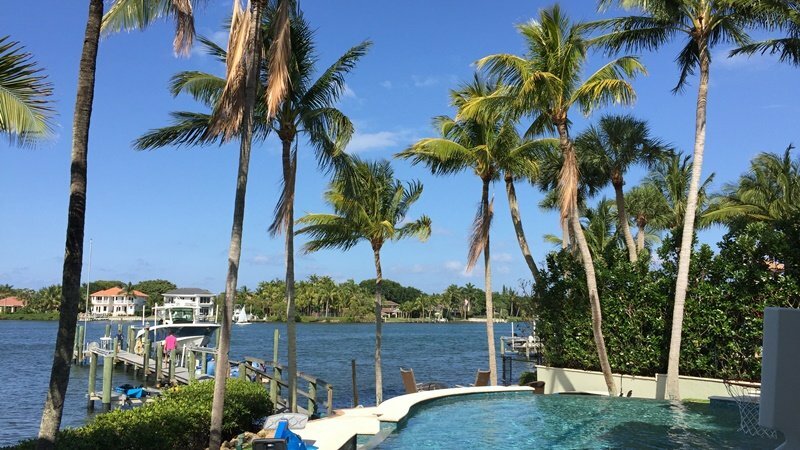 Visit Miami, a phenomenal place to live, work, learn, explore, and buy real estate!